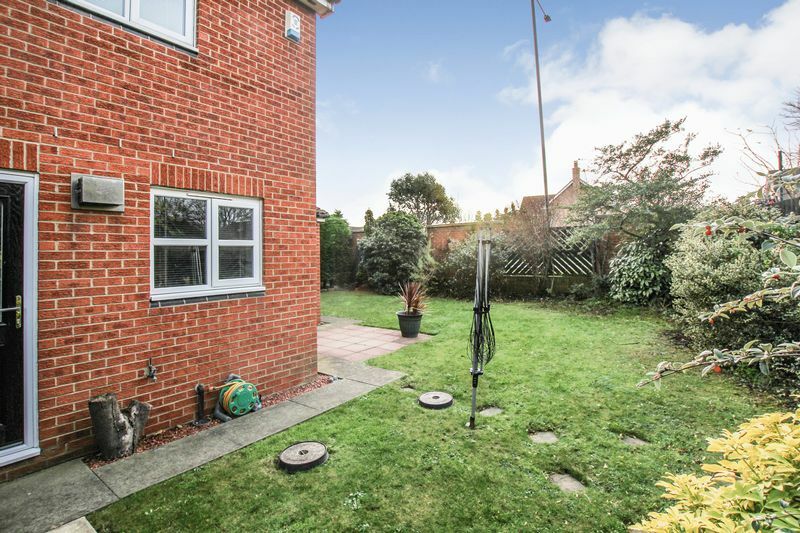 Occupying an enviable corner plot on the popular 'Ings' development is this well presented two bedroomed semi detached house offering an ideal opportunity for the first time buyer. 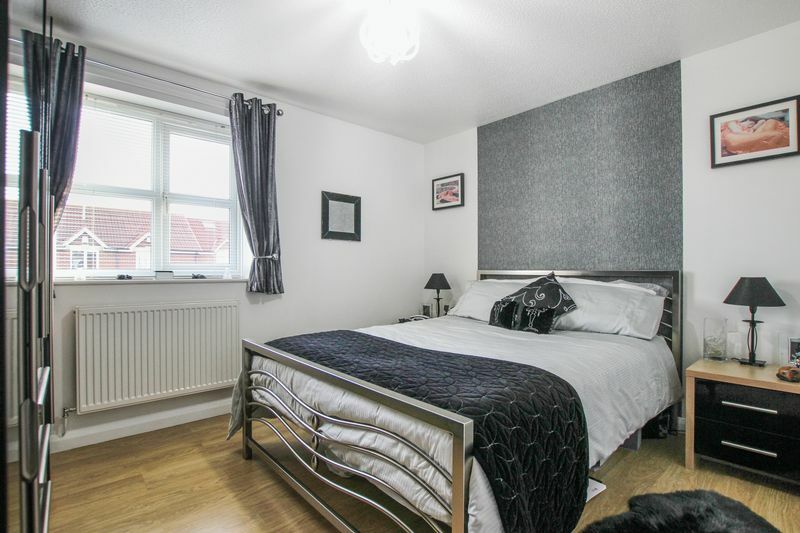 The property is tastefully decorated throughout in neutral tones and benefits from a West facing rear garden. 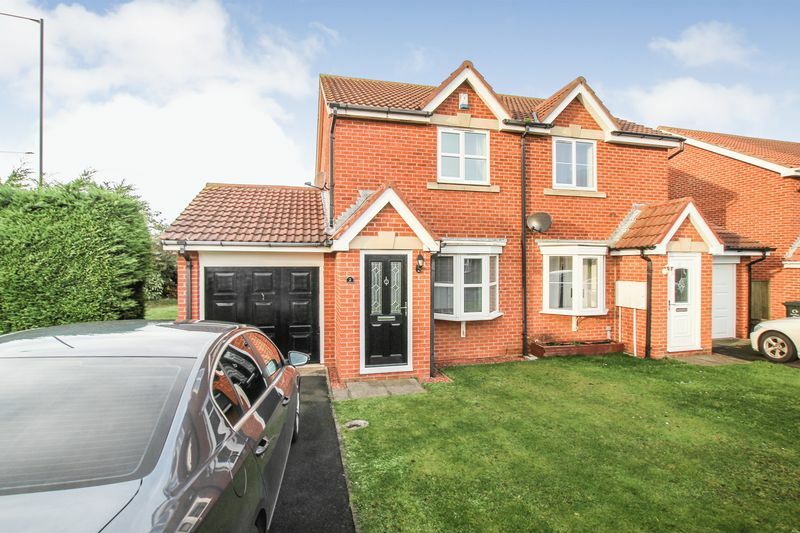 The property benefits from gas central hearing and uPVC double glazing and principally comprises; entrance porch, living room and fitted kitchen. To the first floor; two well sized bedrooms and bathroom / WC. Externally; driveway, attached garage and mature gardens to the front, side and rear. 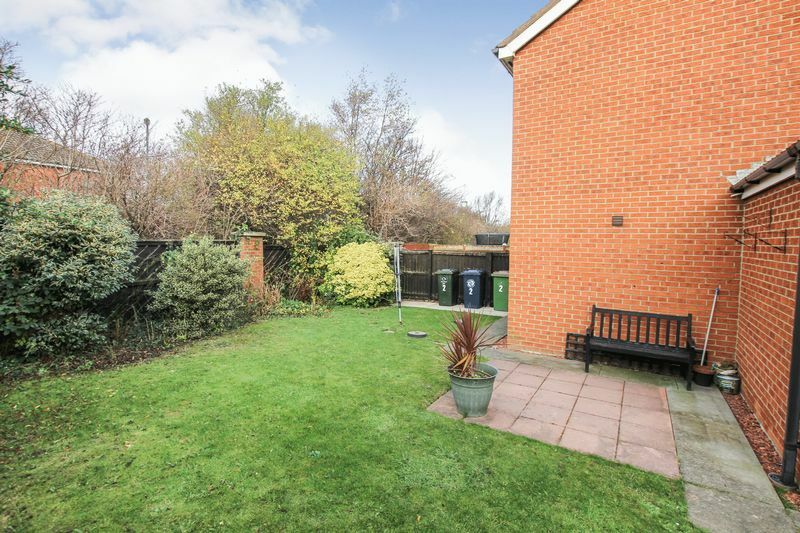 Occupying an enviable corner plot on the popular 'Ings' development is this well presented two bedroomed semi detached house offering an ideal opportunity for the first time buyer. 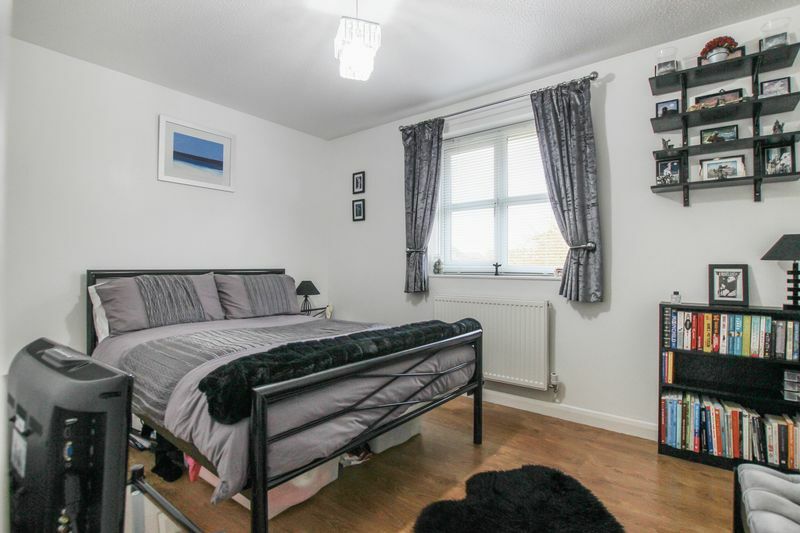 The property is tastefully decorated throughout in neutral tones and benefits from a West facing rear garden. 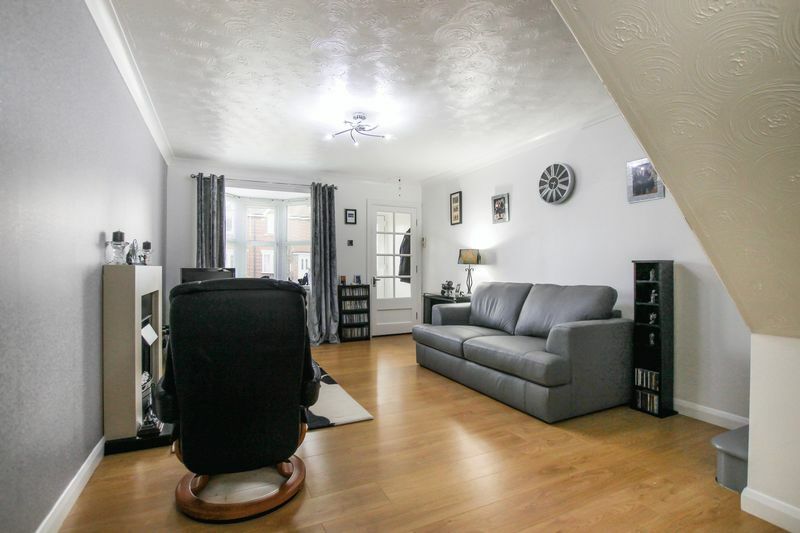 The property benefits from gas central hearing and uPVC double glazing and principally comprises; entrance porch, living room and fitted kitchen. 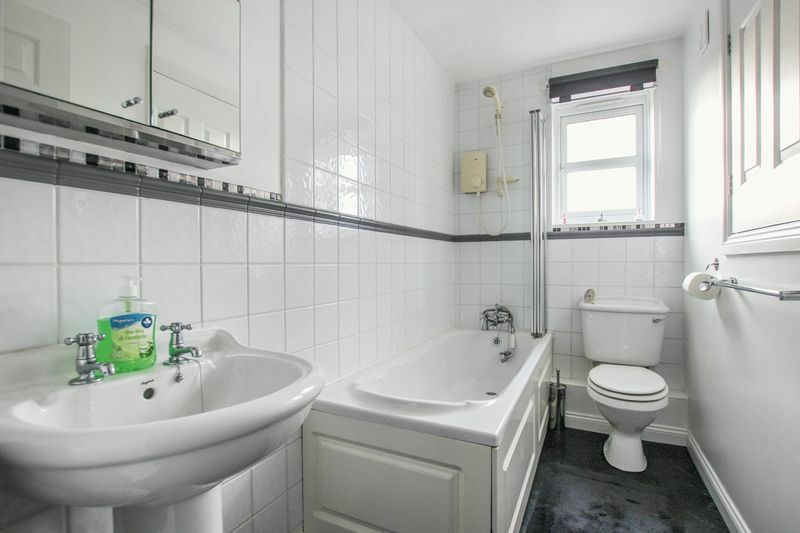 To the first floor; two well sized bedrooms and bathroom / WC. Externally; driveway, attached garage and mature gardens to the front, side and rear. Composite door to the front. Door to living room. uPVC double glazed bow window to the front. 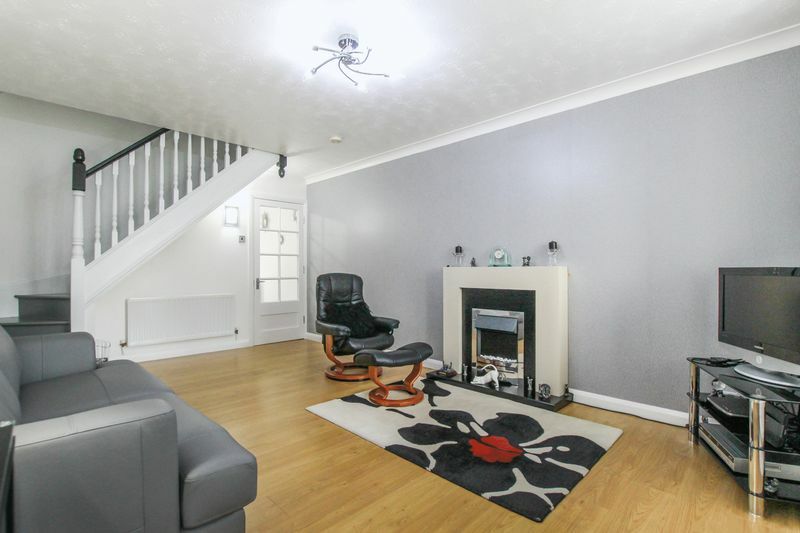 Modern fireplace incorporating pebble effect electric fire, two radiators, laminate flooring and attractive spindle staircase to first floor. Range of wall and base units incorporating drawers finished with laminate work tops and tiled surrounds. Stainless steel inset sink unit with mixer tap, built in stainless steel electric oven with stainless steel gas hob, stainless steel splash back and stainless steel chimney hood over. 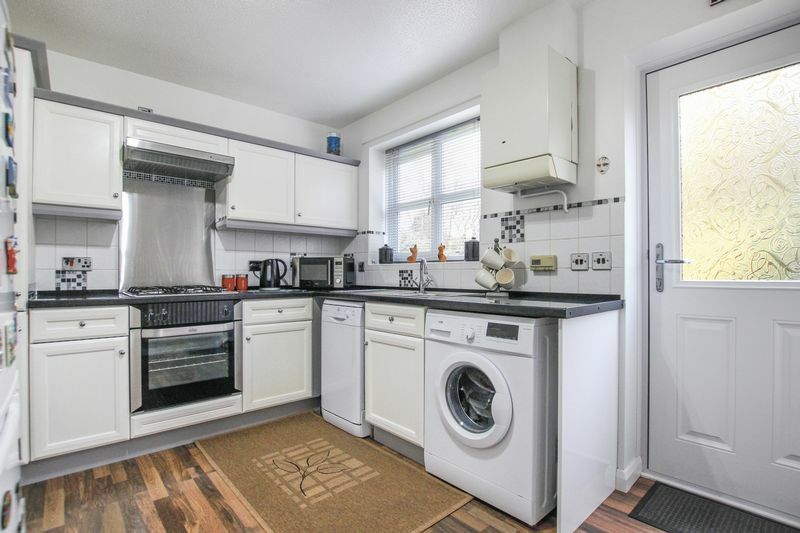 Space for upright fridge freezer, plumbing for a washing machine, gas central heating boiler, tiled floor and radiator. Composite door to the rear garden and uPVC double glazed window to the rear. uPVC double glazed window to the rear, built in wardrobes and radiator. uPVC double glazed window to the rear, double radiator, useful storage cupboard and access to loft space. White suite comprising panel bath with mixer tap, handheld shower attachment, over head shower and glazed side screen, pedestal wash hand basin with mixer tap, and low flush WC. Partially tiled walls, extractor unit, chrome effect heated towel rail / radiator and over stairs cupboard housing hot water tank. uPVC double glazed window to the side. Side drive offering ample off street parking, leading to the attached garage. Up and over door, power and light. Over head storage. Open lawn to the front. 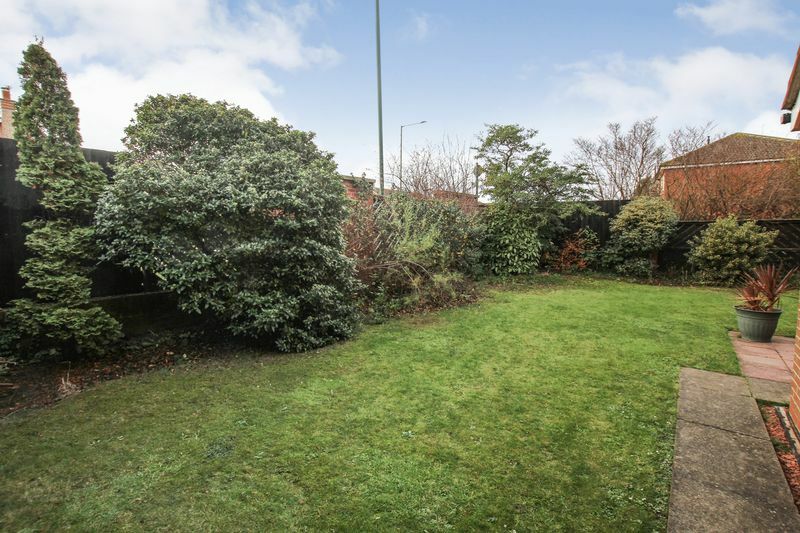 The enclosed rear garden benefits from a West facing aspect and offers a good degree of privacy beginning with a patio area extending to the mainly garden and boasts side access gate and cold water tap.